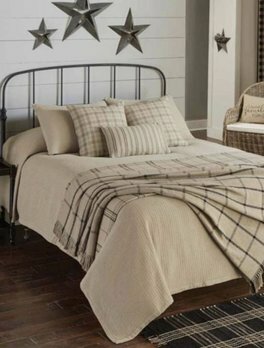 The Farmington Cream Queen Bedspread is versatile in most every decor. 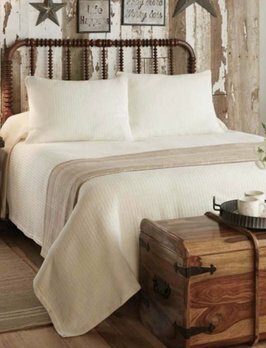 Get creative with your own pillows and shams or add more from the Farmington Bedding Collection! 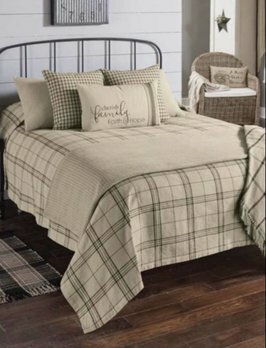 Perfect addition for farmhouse style, country or shabby chic!